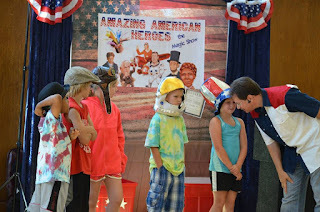 This summer I had the privilege of presenting my latest library show to thousands of children, caretakers and parents throughout Wisconsin and Illinois. The show, titled Amazing American Heroes, featured magic, music and a bit of ventriloquism. What was the purpose? Maybe you weren't asking that. 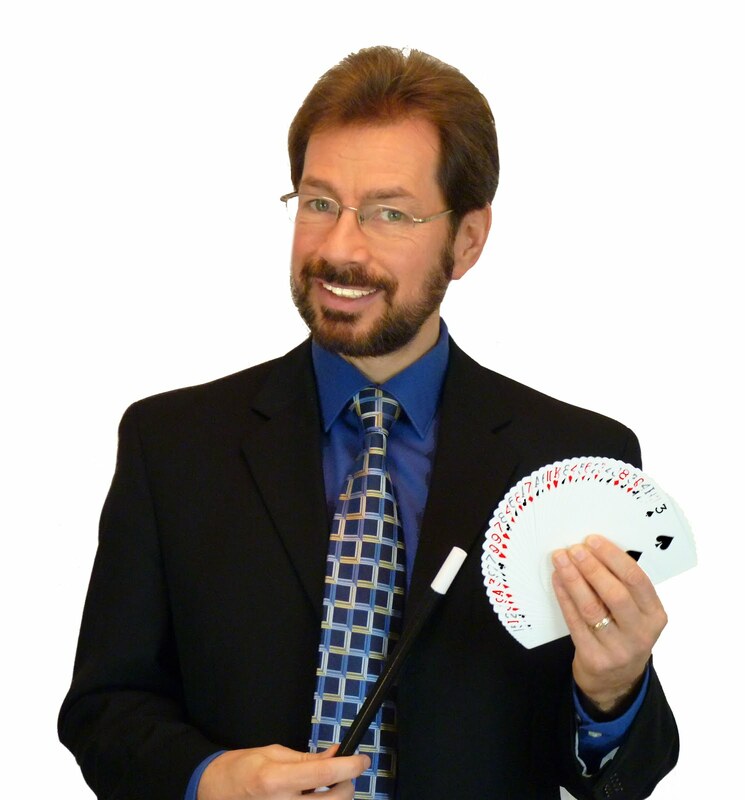 It may seem like a magic show is supposed to be about nothing in particular -- just lots of "Wow". Yes, I do those types of shows, and this show had plenty of Wow in it. But I also try to create a program that will educate and inspire -- especially when kids are in the audience. After one recent show, a boy of about 12 came up to me and said "You know, you could be a motivational speaker!" Thanks. That is one of the goals during the show -- to motivate. Well, if you missed the show, that's OK. After a full summer of performances, I'm now offering it to elementary schools. American history in a very fun format. We'll touch on the major accomplishments of men and women like Harriet Tubman, Abraham Lincoln, Neil Armstrong, the Wright Brothers, Amelia Earhart and more. Visit my website at www.ScottObermann.com to see more.